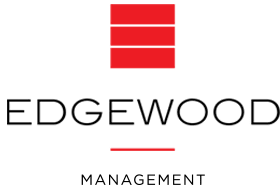 We’re sending a big thanks to Hattie Ross, Community Manager, and Raphael Trunfel, maintenance Supervisor, at Marian Towers in Hoboken, NJ for their dedication and commitment to Edgewood management! 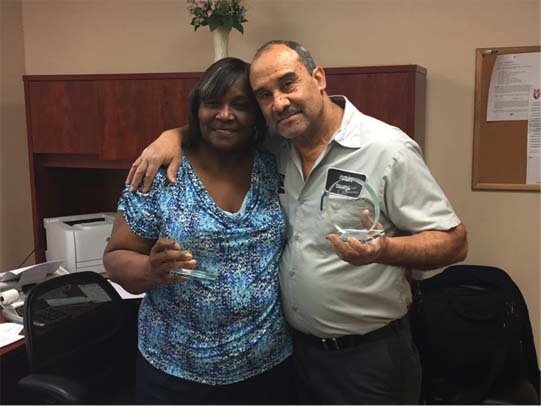 Hattie has been a member of the Leasing Team at Marian Towers for 22 years and Raphael has been contributing to the property’s maintenance efforts for 20 years! Both team members received awards to commemorate their Accomplishments.